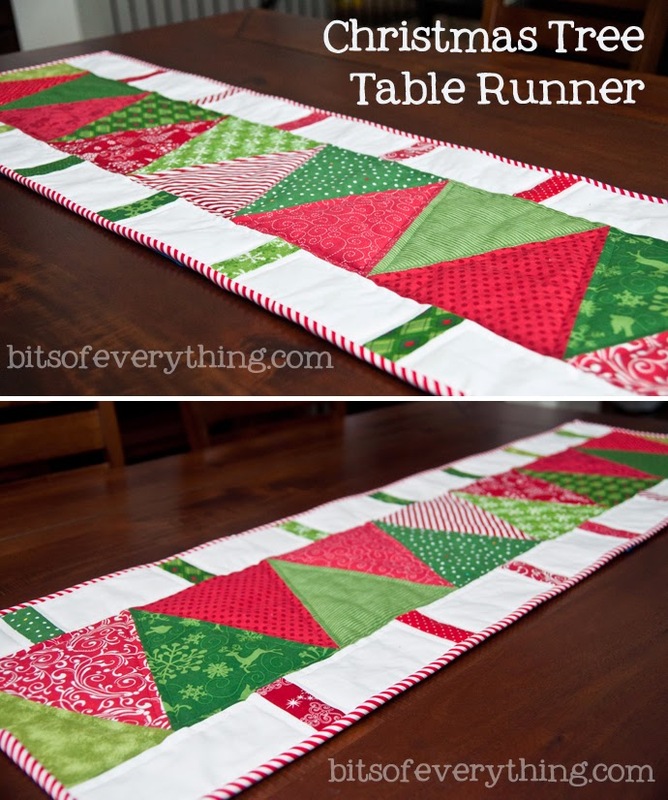 Jonie are I both sharing Teacher Gift ideas with you today! I love giving our teacher gift cards to their favorite places for Christmas, but a gift card by itself is boring. So this is how I am giving my gift cards this year. This was the quickest, easiest project I’ve made in a while now. 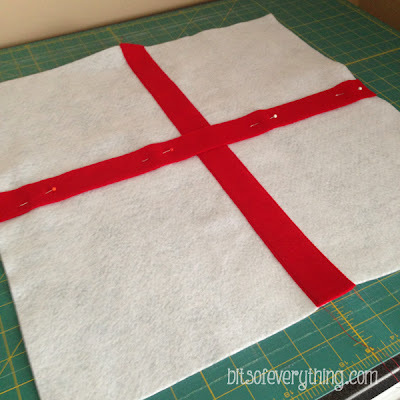 I used a tutorial from Delia Creates for the envelope pillowcase. Then, I used a tutorial from How About Orange to make the bows, I just used felt instead of paper. Here are a few changes I did for my pillow. I cut my front pillow piece 19 by19 inches. The back two pieces I cut 19 by 14 inches. 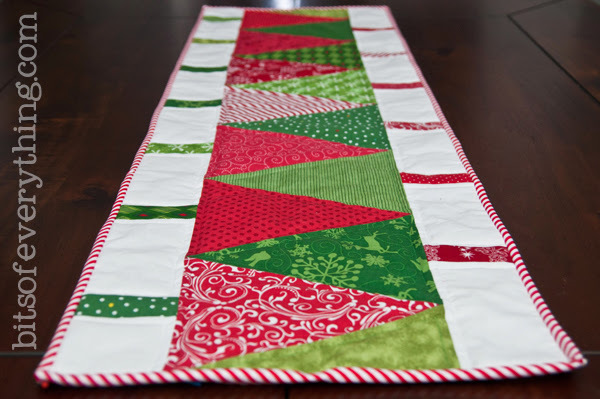 Before you sew your pillow together, sew on the two pieces of felt (for the ribbon looking part, seen above.) 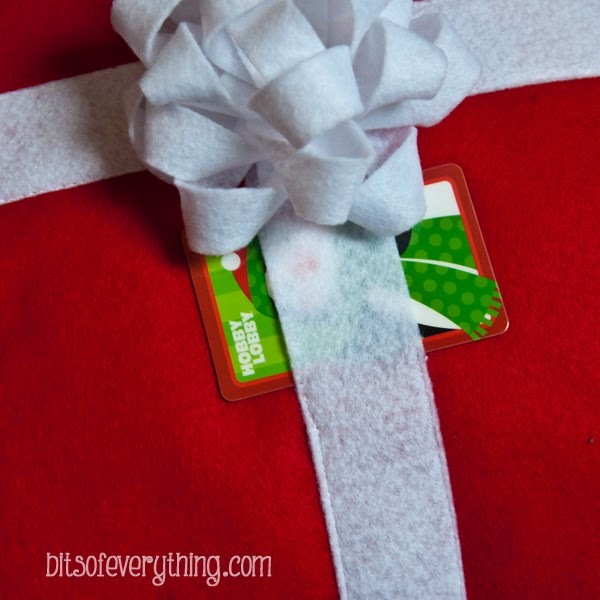 Be sure to leave a space not sewn for your gift card to fit into. After pillow is sewn together, turn right side out and attach the bow. 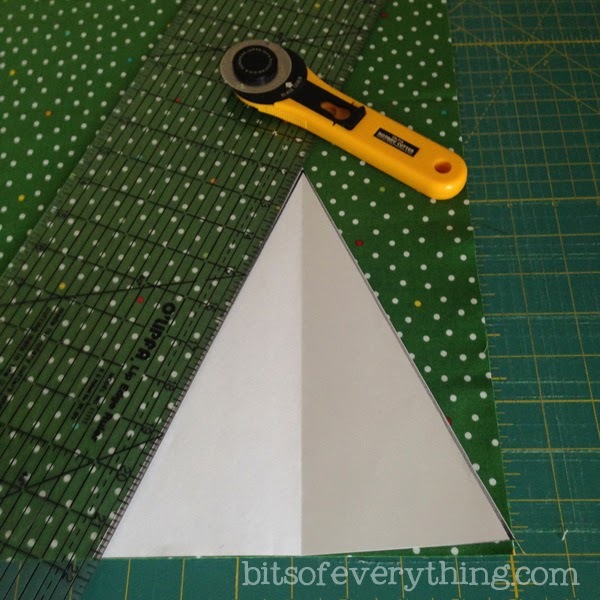 Pin it, sew it, or glue it. Which ever you chose. Add a gift card and you’re done! I spent $3 on felt and $3 on a pillow form. Pillow total cost: $6! 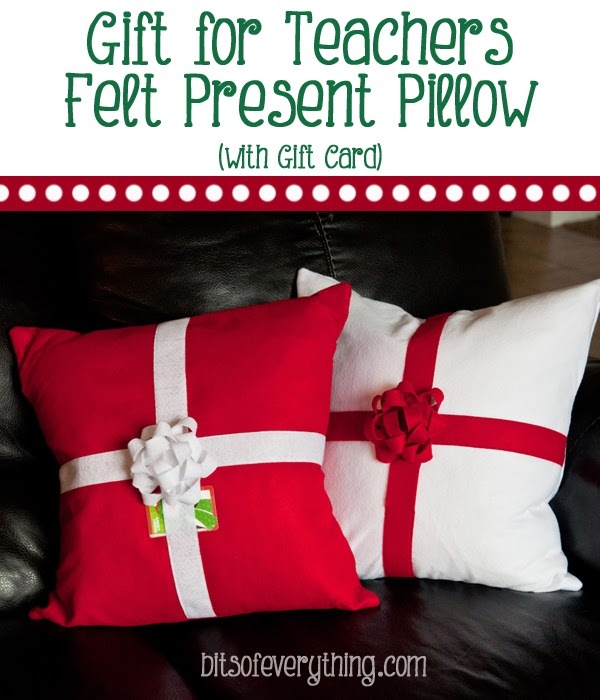 It’s the perfect simple, cute, and fun gift for all your teachers. 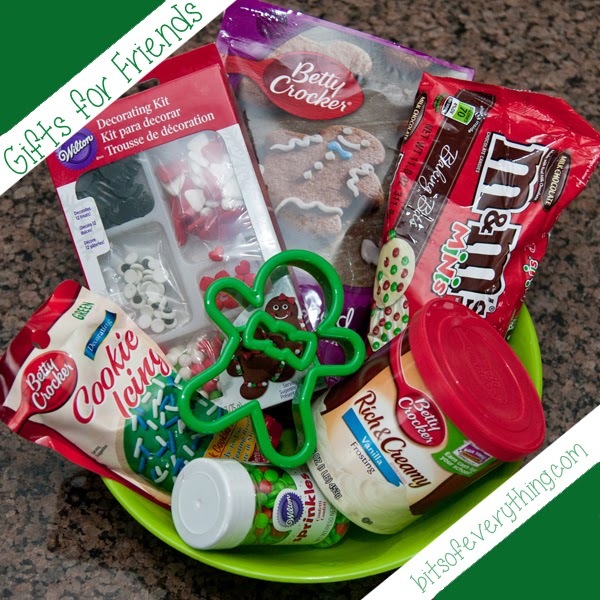 Be sure to check out more gift ideas at Just Between Friends. Most of my friends are moms — like me. This gift that I put together for a friend is sure to be a fun activity for her whole family. Easy for mom, fun for the kids. It’s a win-win situation! Here’s a better look at everything included. Now that I got these for a gift, my kids want to do this too. 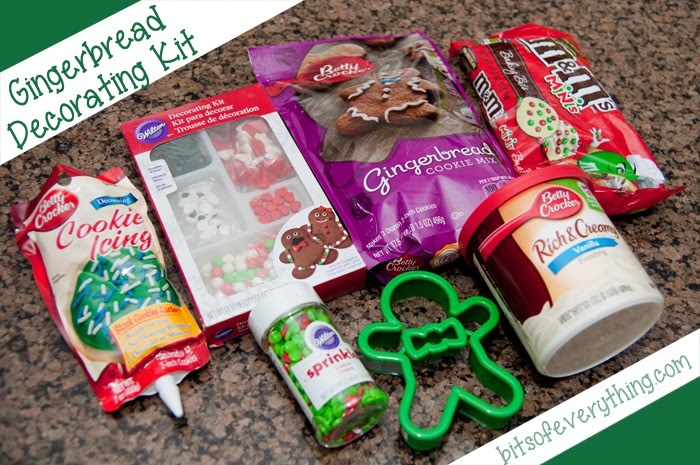 I’m sure we will be making some of these cookies very soon!